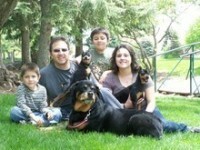 We are Matt and Loralee Johnson of Phoenix, AZ. 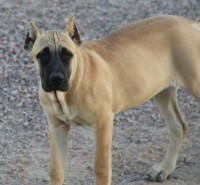 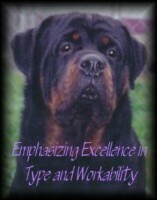 We have been involved with this wonderful breed for 25-plus years. 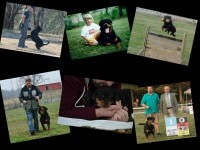 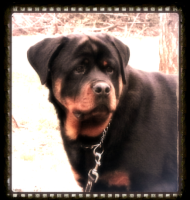 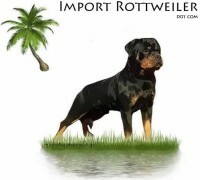 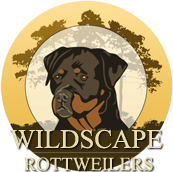 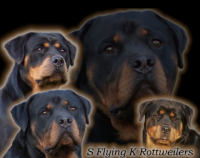 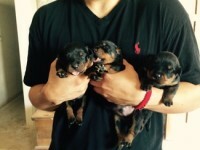 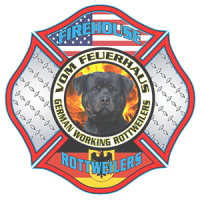 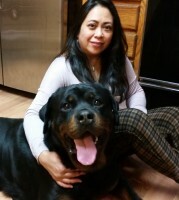 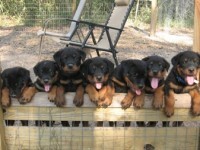 Through our breeding program we strive to improve the health, temperament, working drive and conformation in our lines and create Rottweiler puppies that will become wonderful companions and working dogs for years to come.